The Prison "What Will I Do?" 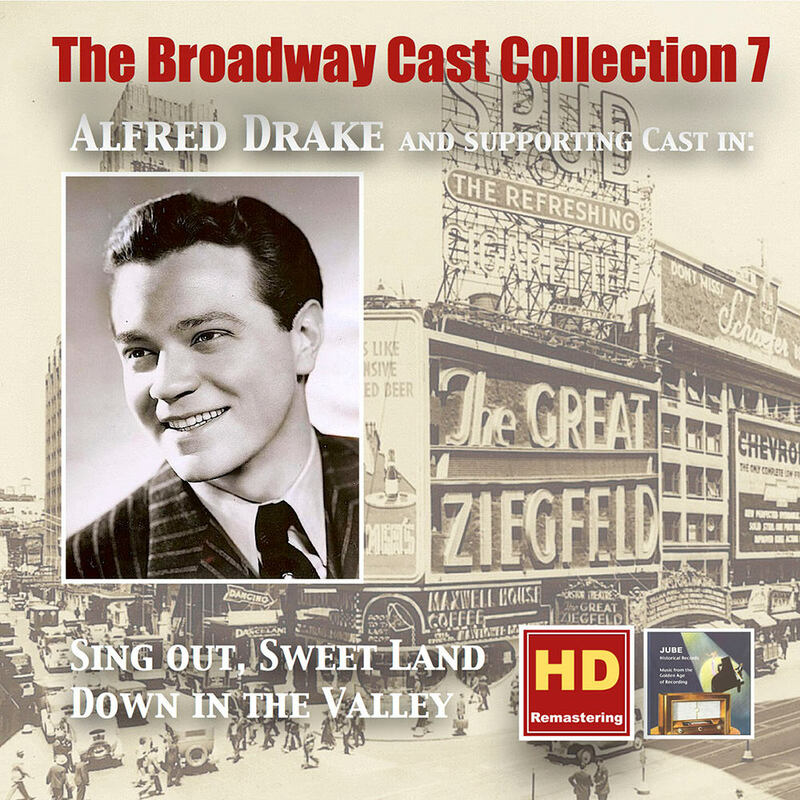 The original Broadway cast recordings of two 1940s revues with Alfred Drake have been remastered and combined on this compilation. Burl Ives, Alma Kaye, Jack McCauley and Bibi Osterwald appear with Drake in 1944's Sing Out, Sweet Land, featuring American folk music from Puritan to contemporary times. Kurt Weill's 1948 folk opera Down in the Valley co-stars Leonard Kranendonk, Leo Bernache, Jane Wilson and John Petterson.